Last time we looked at configuring user registration. So now we have our users? How do we get them into our other systems? 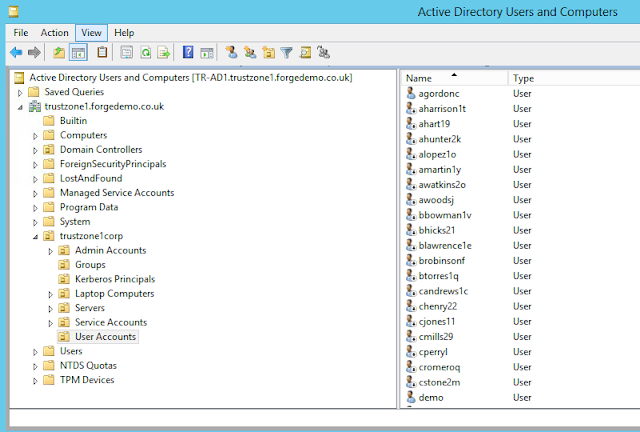 For example a user directory, in this case Active Directory (AD) ? In this blog we will take a look at configuring OpenIDM provisioning, which consists of synchronisation to AD and reconciliation from AD. We will collect those accounts already in Active Directory, map them to identities and also create new AD accounts for our new identities. Note: As many of you will be aware OpenIDM 4.5 has recently been released, for now I am going to continue using OpenIDM 4 for this blog but everything we talk about here is still applicable to 4.5, albeit with minor differences. I will likely move to OpenIDM 4.5 (or 5 even) when the beginners series is concluded. I have always used provisioning as a bit of an umbrella term for both account creation and reconciliation. As we have discussed in previous blogs OpenIDM is based on the concepts of connectors and mappings. Connectors interface with external systems, while mappings define how attributes flow between OpenIDM and the external system. 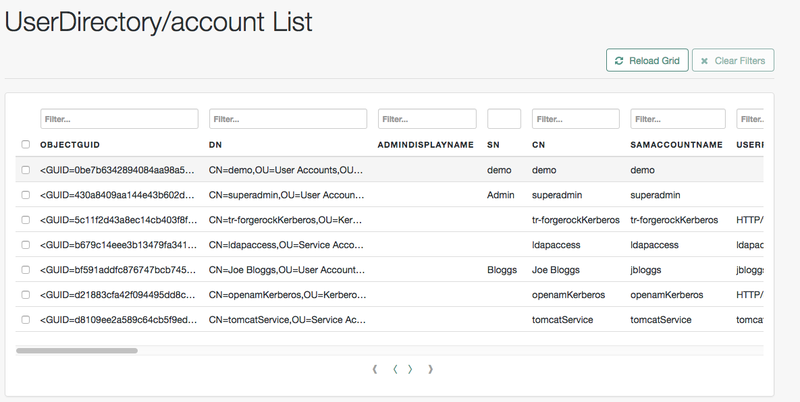 Configure a mapping from AD accounts to an OpenIDM user object. 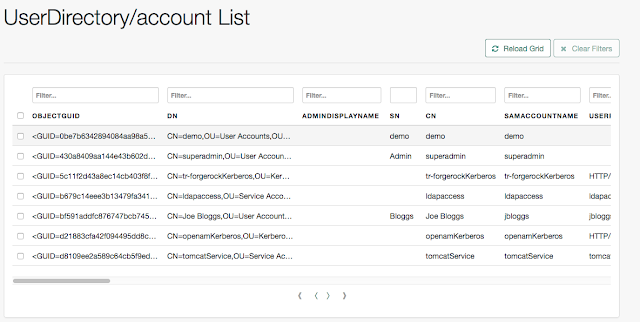 Configure a mapping to AD accounts rom an OpenIDM user object. Configure a mapping from AD groups to an OpenIDM group object. Configure a mapping to AD groups from an OpenIDM group object. So we have a little bit of work to do here. Lets get started. Enter your host name or IP, port, and Distinguished Name (DN) of the account you will be connecting as. Creating and updating users in Active Directory typically requires you to be connected over LDAPS (LDAP over SSL). For now Lets just get the connector working over LDAP. 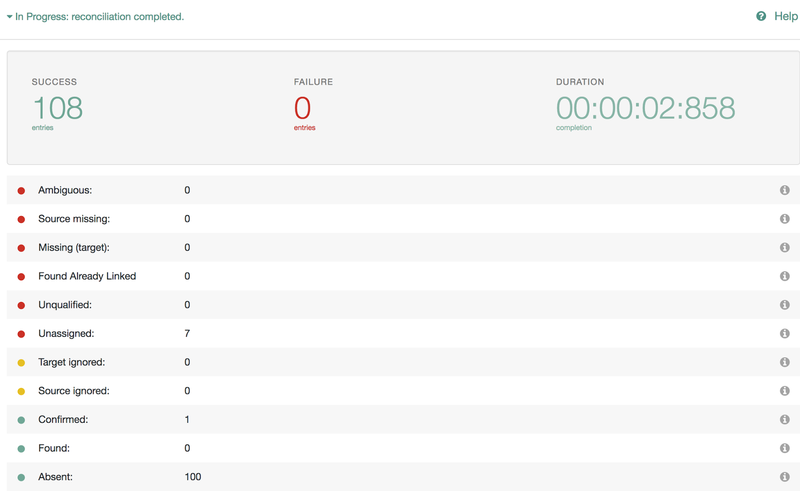 In a minute, we will configure LDAPS. Then save your changes. As in the previous blog, to test if the connector is working we can view the accounts. Now, you can go back to the connector configuration and check the Over SSL box (ignore show certificate). Once done, save the connector and test. All being well it should still work and we can set about the interesting bit, provisioning! Now we need a mapping, navigate to configure, mappings, and create a new mapping from the User Object to our new User Directory. 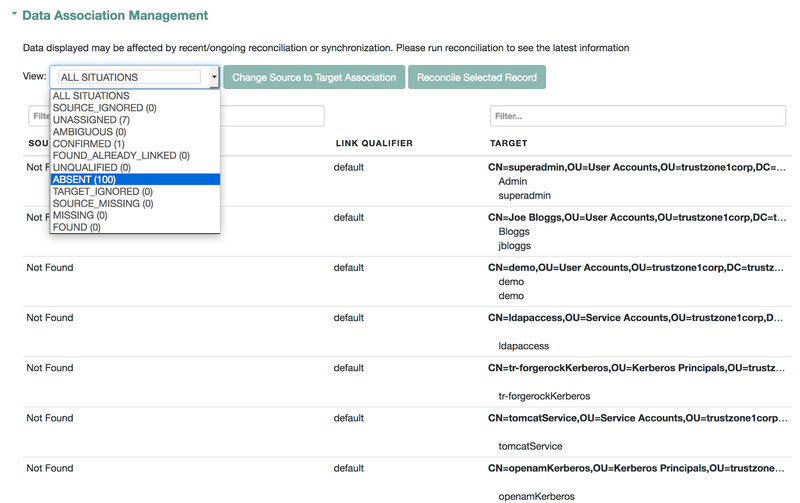 Note that this mapping, although data flows from OpenIDM to Active Directory, will manage provisioning of new AD accounts as well as reconciliation of existing ones and matching to user identities. As before, we need to map AD attributes to user identity attributes. Let’s just add the minimum required for now. Press “Add Missing Required Properties“. 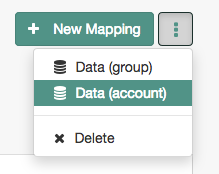 This will add any required properties to the mapping as specified by the schema. In theory this should be the minimum set we need for the reconciliation to work. Select dn again and navigate to Transformation Script. What we have here is an inline way to quickly write scripts to transform attributes. Note: The source property we set above userName is used as the current value for the source value in the script above. Then navigate to Association, Association Rules. Select Correlation Queries and Add Correlation Query. Remember to set the Link Qualifier to default. With this done, Submit, Save, then Save and Don’t Reconcile ( you will see why in a moment ). Navigate to Behaviors and as in the earlier blog, set the current policy to Default Actions and Save. Remember, when a mapping is created this is set to Read-only, effectively a testing state for mappings where no changes will be made to data in OpenIDM or the target system. Now, scroll up and press Reconcile Now. And you should see the results of reconciliation, note we have 100 Absent conditions. The Absent condition corresponds to the Create operation. So.. we should now have 100 users created in our Active Directory. Sure enough if you take a look in Active Directory Users & Computers that is indeed the case. If you play with the View selector you can see the results for each behavioural situation encountered. So in this blog we configured a basic provisioning integration between OpenIDM and Active Directory. Now typically you will want to set up more attributes, including a password. 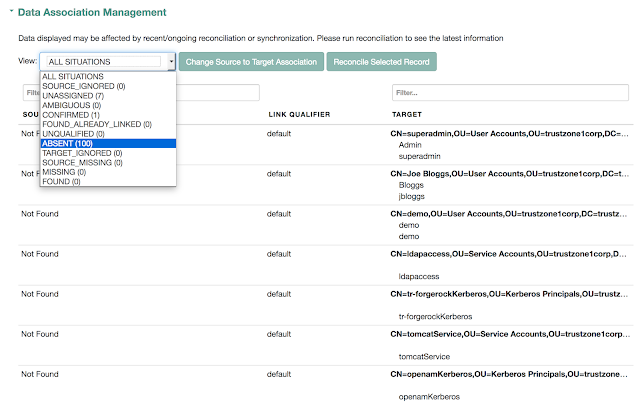 You will also want to reconcile and assign LDAP groups, probably based on roles. I plan to look at all of these requirements in a future blog building on the work we have already done here ( note it does not matter if you used AD or another LDAP for this exercise, any future exercise will still be valid ). Nice tutorial. Could you write how to sync password in direction Openidm – > Active directory? Thank you very much, it was very helpful for me! I have a question that I can not solve, I can not find information. To be able to do the updating of users in the AD, what permissions should the user have ?. Must be strictly a member of Administrators ?. I hope you can support me, I already tried to assign all the permissions to the user, but OpenIDM shows me the error “Insufficient Access Rights to perform”.